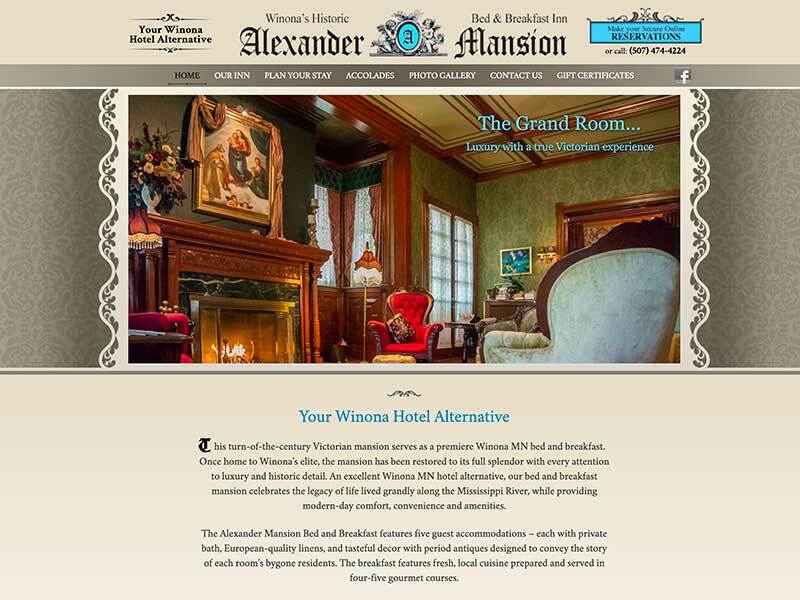 Live in the lap of luxury without straining your wallet by staying at the Alexander Mansion situated in Winona MN. Decorated with turn of the century decor, this mansion is absolutely stunning. Built in the late 1800’s, the Alexander Mansion was once home to a successful judge, but is now open to the public. The B&B has five equally unique rooms to choose from with each one sure to send you back in time. Upon visiting, guests are encouraged to explore the facilities, lounge in the antique furniture, marvel at the beautiful decorations, read from the antique books, and so much more. As a cherry on top, the staff treats their guests with a complimentary several course breakfast and optional meals throughout the day. This really is a place you have to visit. Alexander Mansion is one of the many cases where the client is looking to improve their online marketing strategies to reach more customers. the B&B was doing well but wanted to continue growing their client base. Our team specializes in this and worked with Alexander Mansion to improve the website’s SEO optimization and increase the search radius from B&Bs to hotels in the area. This will allow more people to find the website. We also helped create online Facebook campaigns to promote the site as well. 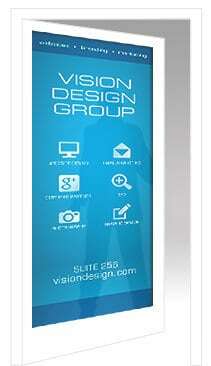 The website was updated for mobile optimization and allowed for easier updates. Our team can work with you to help your website reach its full potential!